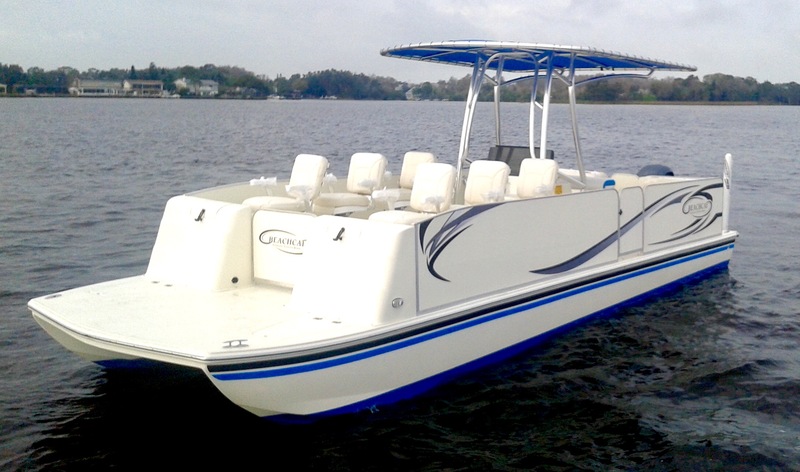 Quality, reliability, longevity, these three words are the heart, mind and soul of Beachcat’s Commercial Series. 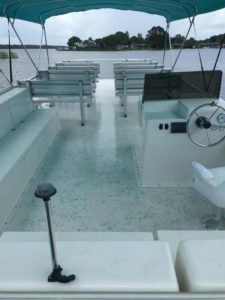 Each custom manufactured commercial vessel is engineered not only to withstand harsh saltwater conditions, but the tough rigorous life of a well used commercial vessel. 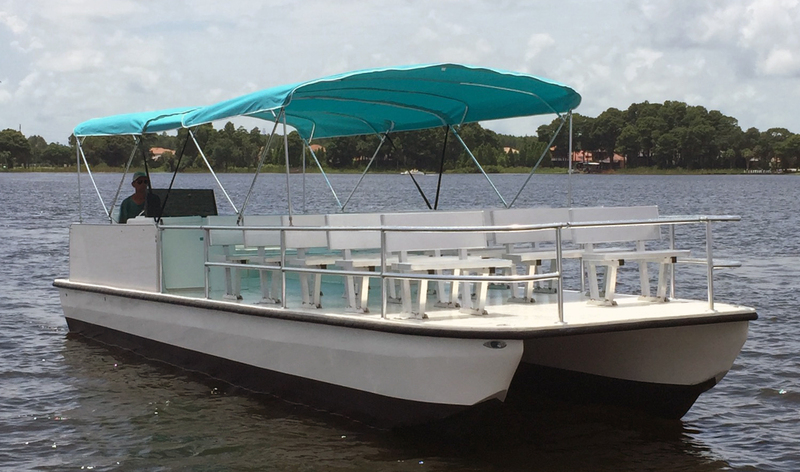 Our Commercial Series vessels are used for a wide variety of applications, from passenger ferries to parasailing crafts, whatever the need Beachcat has the right boat for the job.